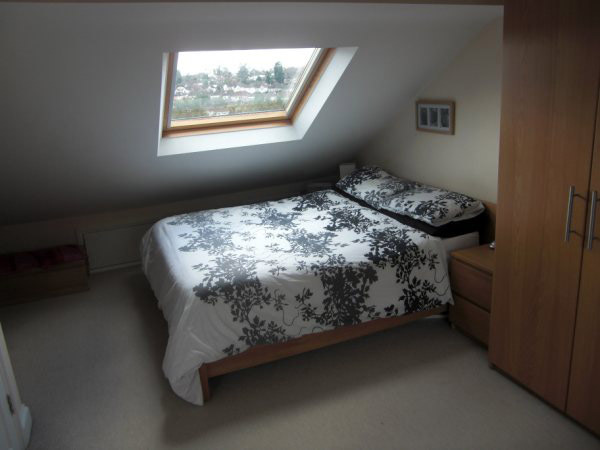 Loft conversions styles can vary, from up and over roofs requiring dormers to the front or rear, to side hipped roofs requiring gable conversions or side dormers. 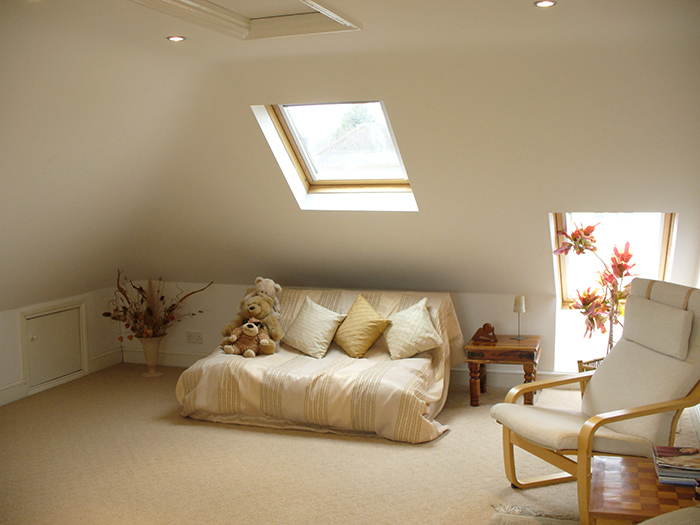 In some boroughs side gables are not acceptable by the Local Authority, in which case a side dormer must be created in order to provide the headroom and extra space required. 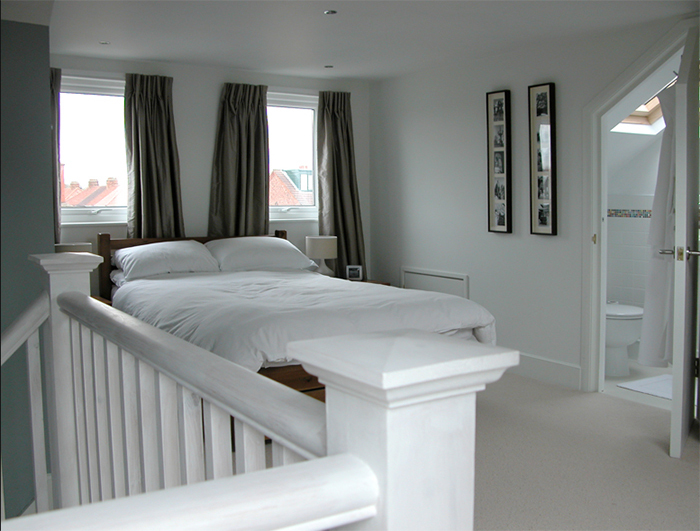 Either way, your new loft conversions will be designed by The Loft Masters’ creative design team to blend in with your property. 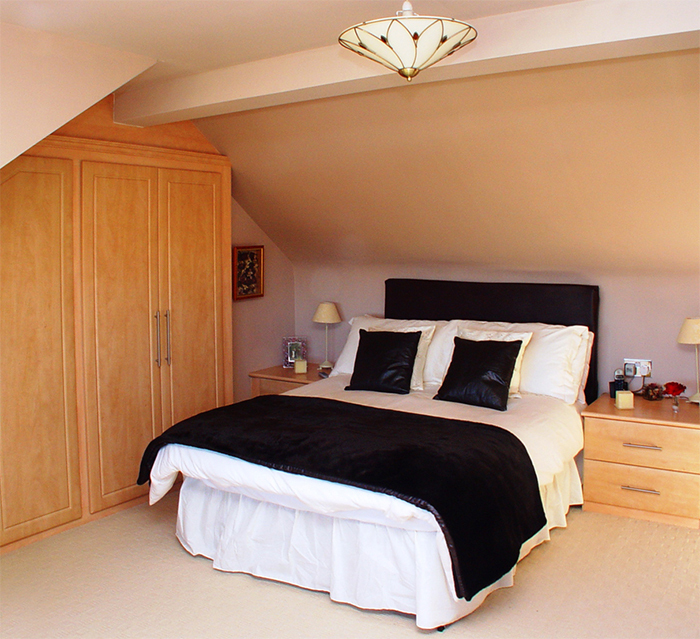 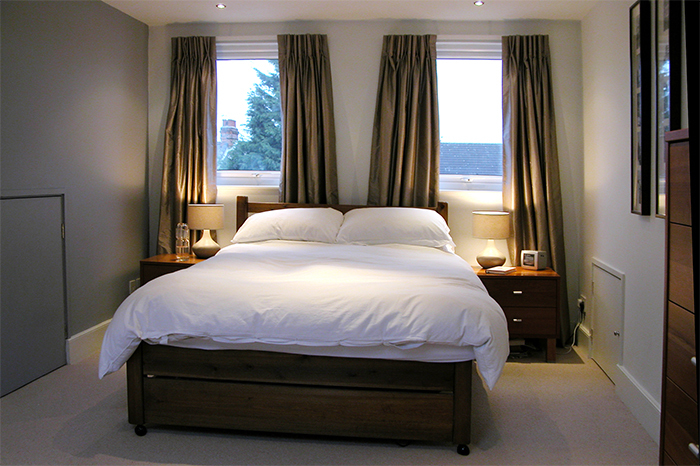 With Loft Masters you can be confident that your loft conversion will be designed to best suit your personal requirements, subject to local authority planning if required. 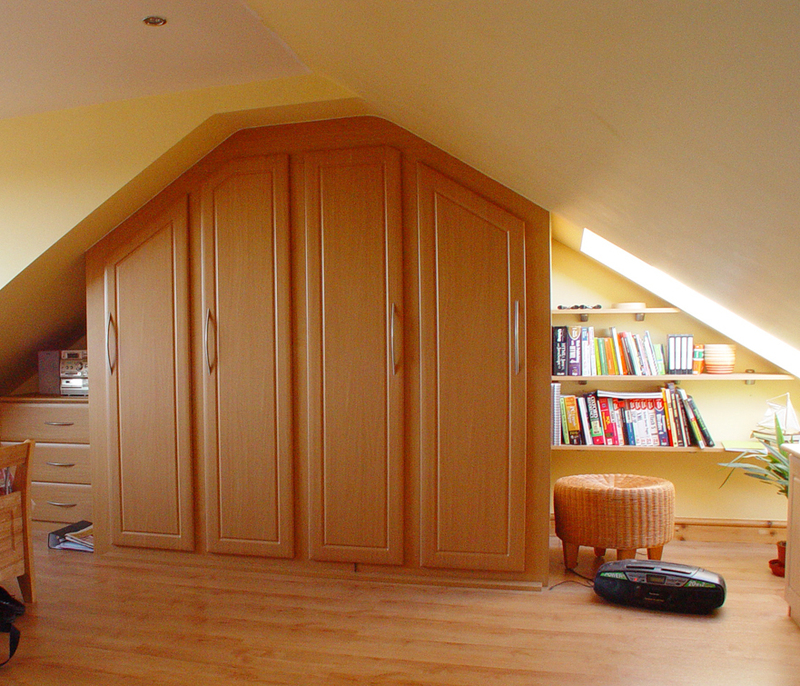 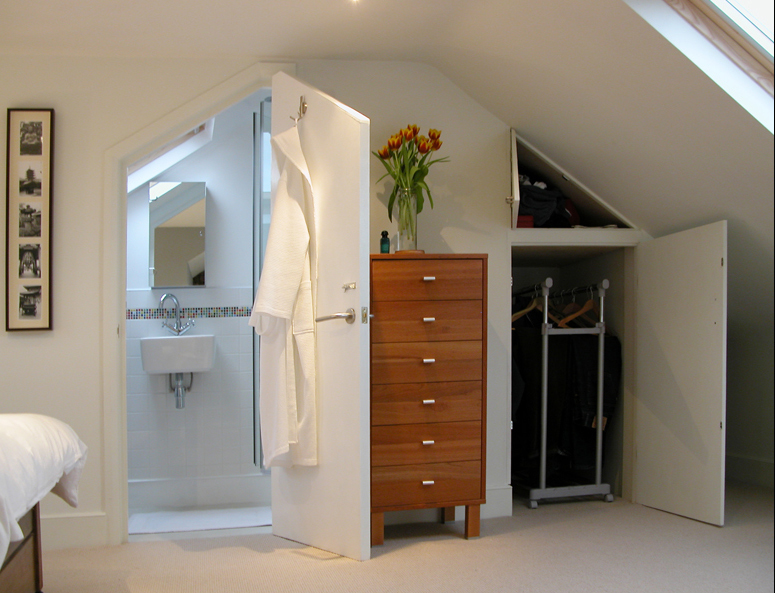 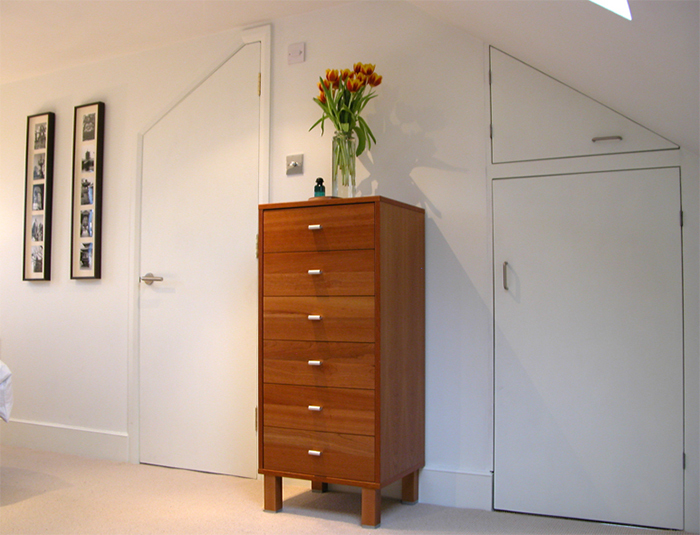 Depending on the size of your loft, a choice of internal designs can be achieved, being a single large room or several rooms with or without en-suite bathroom facilities. 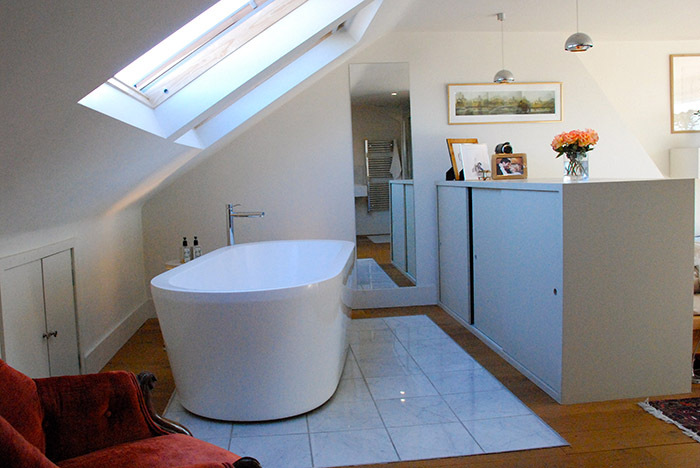 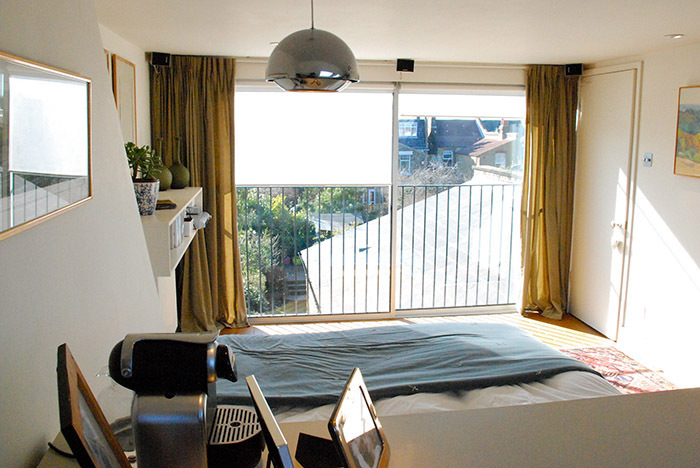 Whichever type of loft conversions you have envisaged, Loft Masters will endeavour to fulfil your requirements where possible.